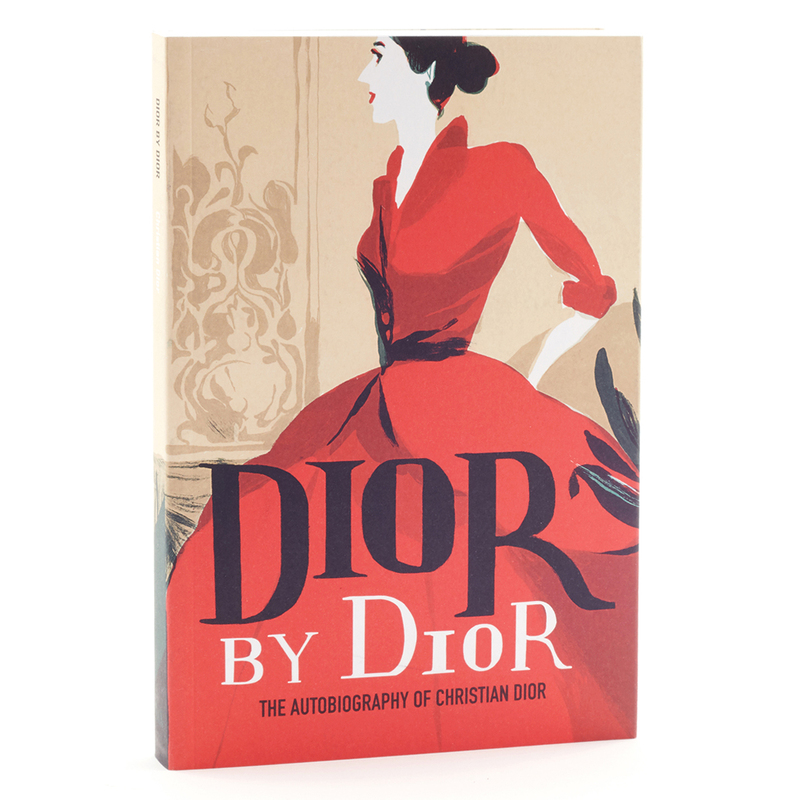 Book lovers will find an exciting and constantly changing choice of new and established books covering fashion, design, photography, the decorative arts as well as an evolving, inspirational children’s selection. 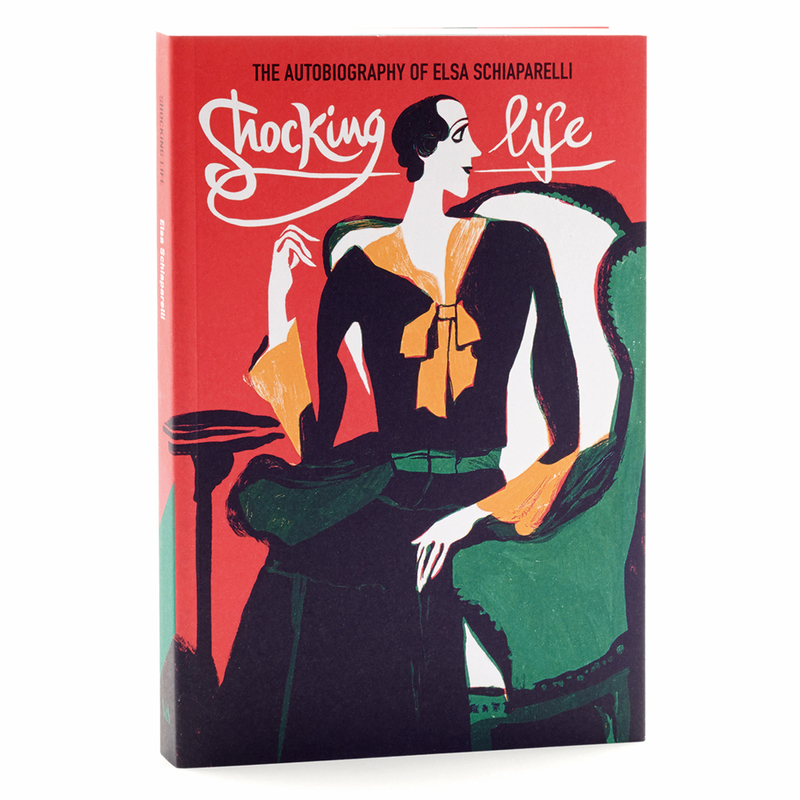 We specialize in sourcing the most authoritative selection of fashion and textile books, as well as a huge range of specialist and commercial writing, underpinned, of course, by the V&A’s own publishing. We have published over 180 books featuring the research, collections and exhibitions of the V&A; look out for our on-line book offers. Come and browse through the selection of beautiful, innovative, highly illustrated as well as truly academic resources that fill our shelves. 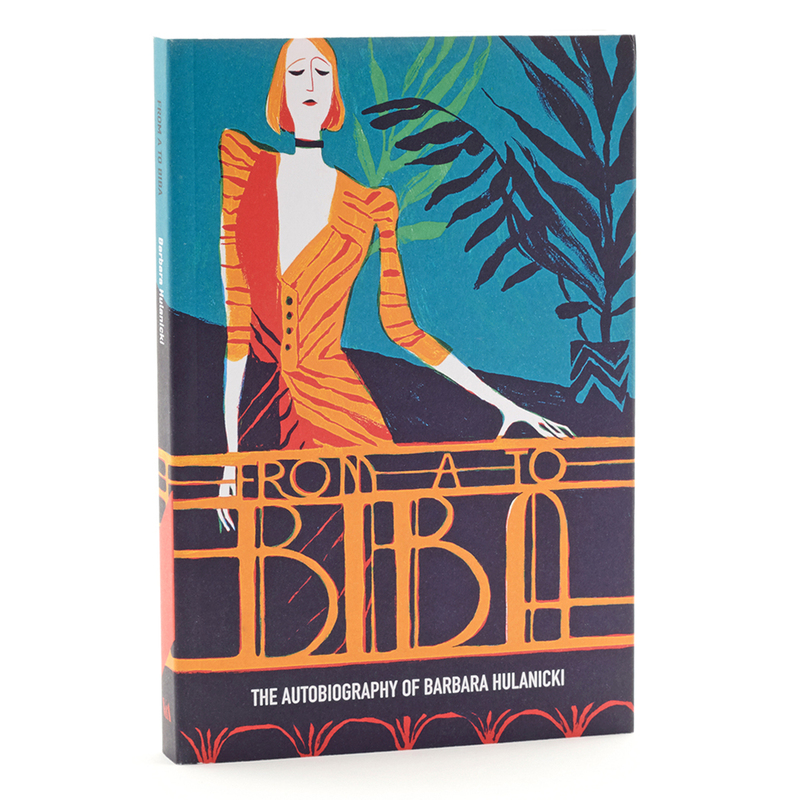 Discover our range of books on subjects as diverse as fashion and textiles, design and the decorative arts, theatre, pattern, craft and fine art. 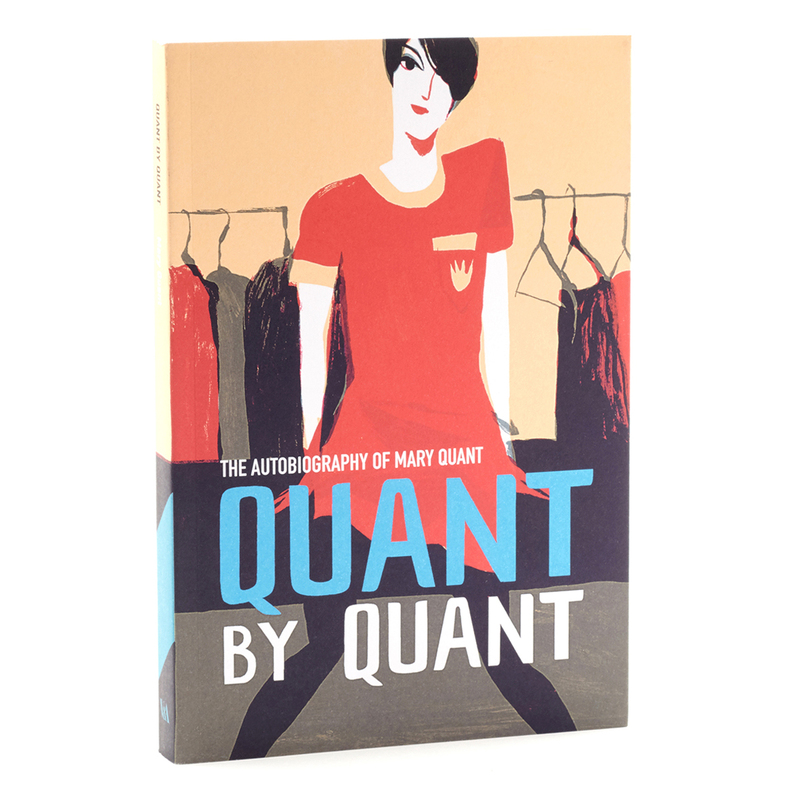 Discover how Mary Quant launched a fashion revolution on the British high street.